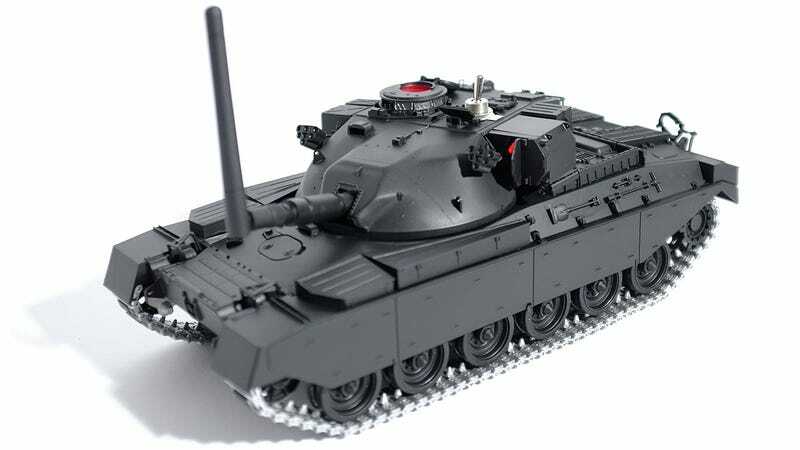 While not as popular as cars, monster trucks, or even planes, remote control tanks have become surprisingly complex and capable over the years, even to the point of actually firing plastic pellets. The No Network tank, however, doesn't fire at targets you can see. Instead, it's equipped with a wireless jammer that blocks cellular signals in a 20 to 50 foot radius around the tank, making it decidedly more dangerous... at least if you're waiting for an important call.